We’ve tried something a bit different for Stage 2 of the Global Pro League by extending our coverage beyond scorekeeping and offering up some of the more interesting and prominent stories to come from each week of GPL action. Want to contribute a thought or discussion topic? Send it here. It was a woeful weekend for one of Europe’s top teams, as Epsilon plummeted to the bottom of the group on Day One and remained there for the rest of the weekend. 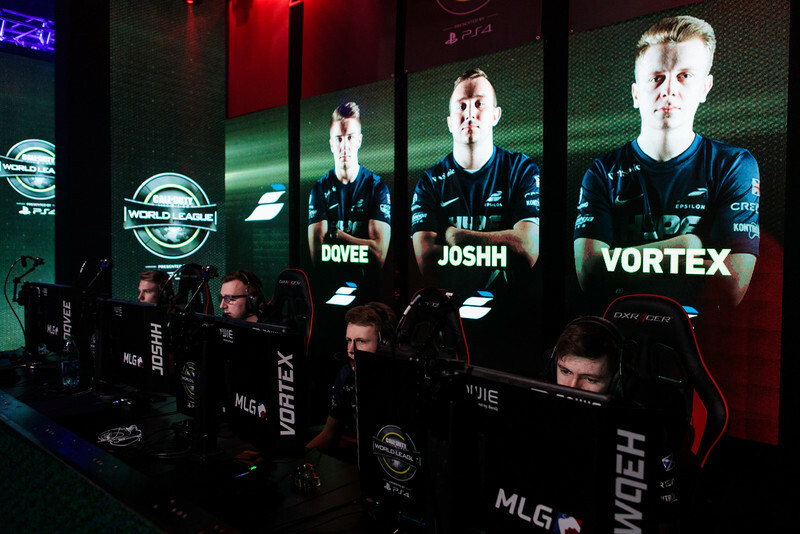 The team had been performing well on LAN as of late, taking first at CWL Sheffield, third at CWL Anaheim, and first at CWL Birmingham. 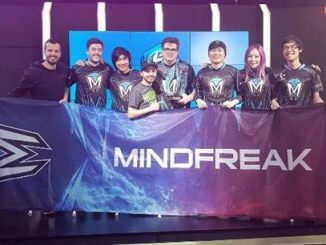 Epsilon just missed out on the Stage One GPL Playoffs when they finished third in their group with a 3-3 record, but this weekend the team never looked in contention for the knockout stage. 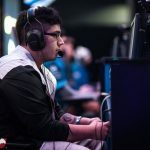 The team of Dqvee, Vortez, Hawqeh, and Joshh have all played well together in recent weeks, but aside from a strong start against Cloud9 on Saturday (ended in a 2-3 loss), the team has lacked cohesion. They’ll need to find that spark and that teamwork again before Call of Duty Championships in August. What’s with OpTic and Hardpoints? 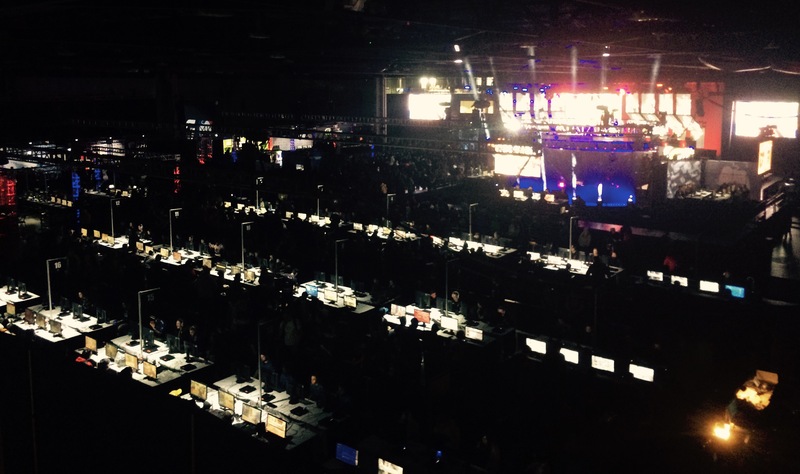 OpTic Gaming won the group convincingly, but a look at their maps for the weekend tells a different tale. 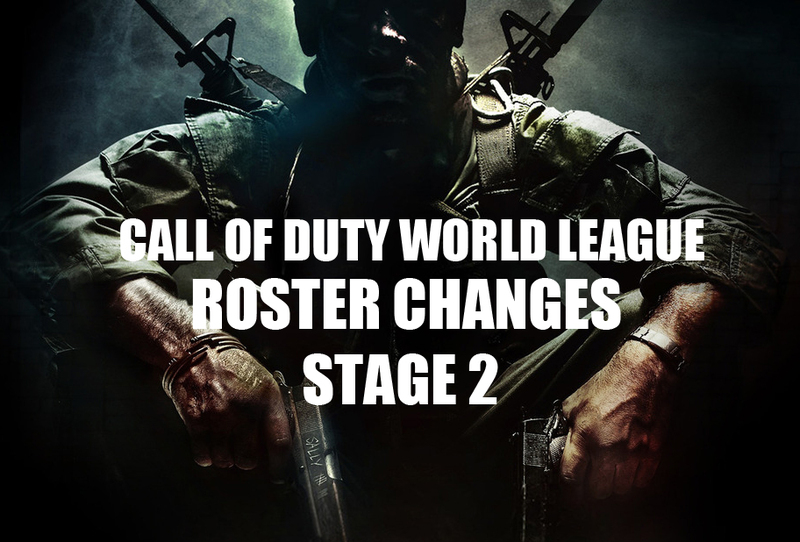 Of their three map losses, all were Hardpoint maps. 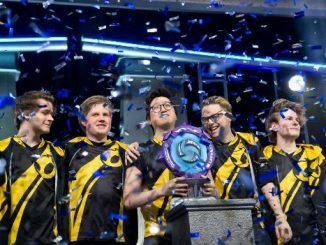 They had particular trouble with Team EnVyUs on Day One, as they were taken all the way to five maps on the back of two poor (by their standards) HP performances. By Sunday, OpTic went into their final match against Team EnVyUs with a 5 – 0 record, but if they slipped up and lost their respawn maps and thus the series to EnVy, they could kiss that number one seed at Playoffs goodbye. 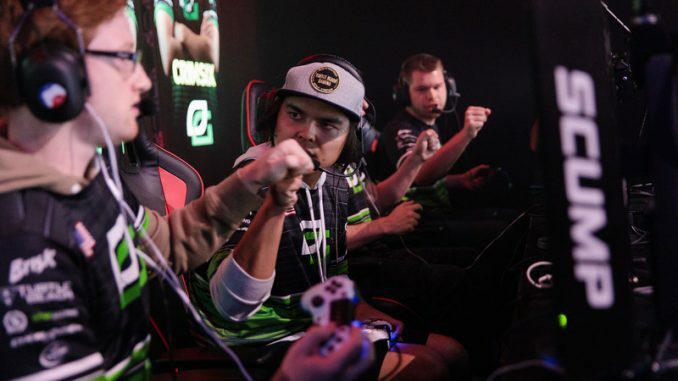 OpTic started off strong with a commanding 250-163 win on Throwback Hardpoint, pulled off a 6-5 SnD win, and then completed the sweep with a win on Throwback Uplink. 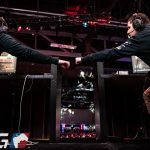 Hardpoints aside, OpTic look as dangerous as ever heading into the playoffs where they hope to improve on S1’s fourth place finish, and then look ahead to Call of Duty Champs where they could finally get a ring for Scump and F0rmal. Who is this version of EnVy? 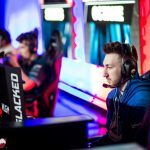 Much has been made of reigning World Champions Team EnVyUs and their struggle to win a tournament since winning Champs last September. 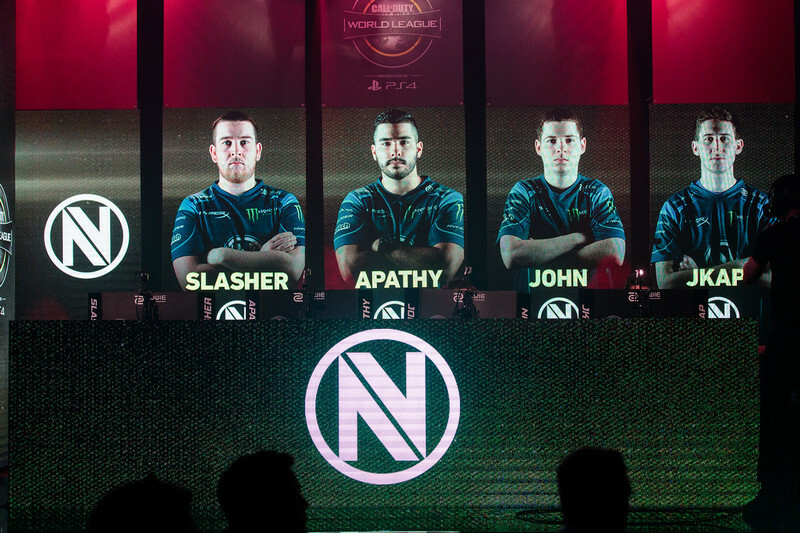 Whether it was team synergy or individual performances, EnVy has had their share of obstacles to overcome in 2017. 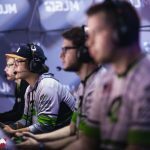 Over the weekend, the team didn’t exactly look like world-beaters, but they didn’t play like the team that placed Top 24 at CWL Anaheim either. 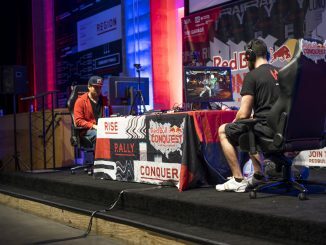 The squad looked better than they’ve looked in weeks, providing the viewers with one close match against OpTic, and easy sweeps over the rest of the field to take second in the group. 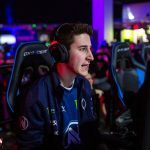 Is EnVy heating up just in time to make a deep Champs run and give JKap 3 rings to his name? It’s not out of the realm of possibility. 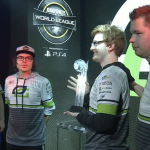 Right now OpTic is still a sore spot for the team, and they’ll need to play at this kind of level to come close to beating top teams like Luminosity, OG, FaZe, and eUnited and defending their Call of Duty crowns. 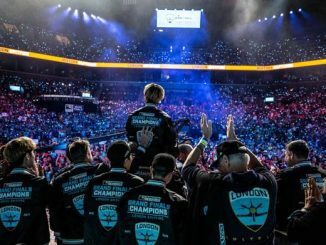 Why isn’t Cloud9 finding wins? Cloud9 genuinely look like a good team, but closing out wins can be the difference between a top team and the middle of the pack. 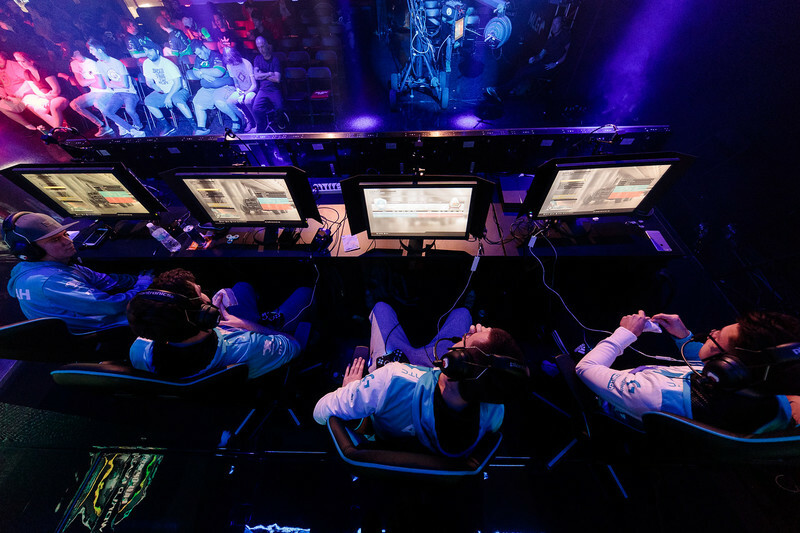 C9 struggled all weekend long to close down opponents on respawn maps, only winning hardpoints against OpTic in the midst of their aforementioned HP struggle, and a down-on-their-luck Epsilon team. 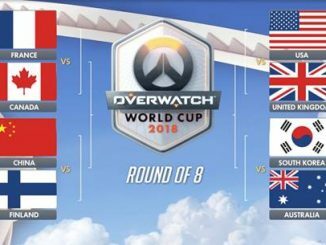 Next week we’ll see the Stage 2 GPL Playoffs where the top 8 teams will compete for the lion’s share of the $500,000 prize pool. 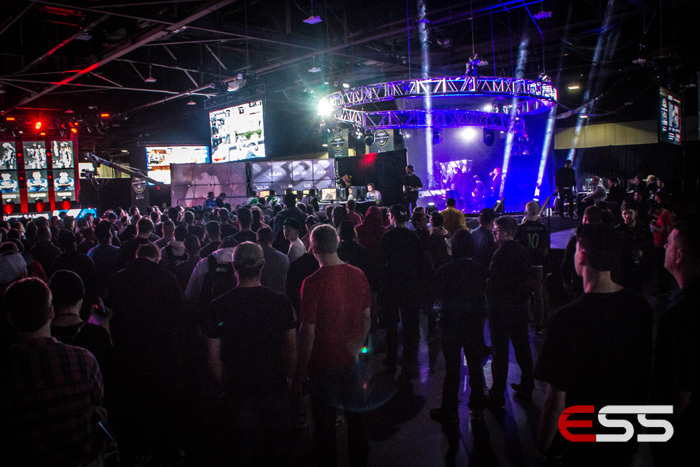 The teams attending will be Luminosity, Fnatic, FaZe Clan, Enigma6, eUnited, Splyce, OpTic Gaming, and Team EnVyUs.